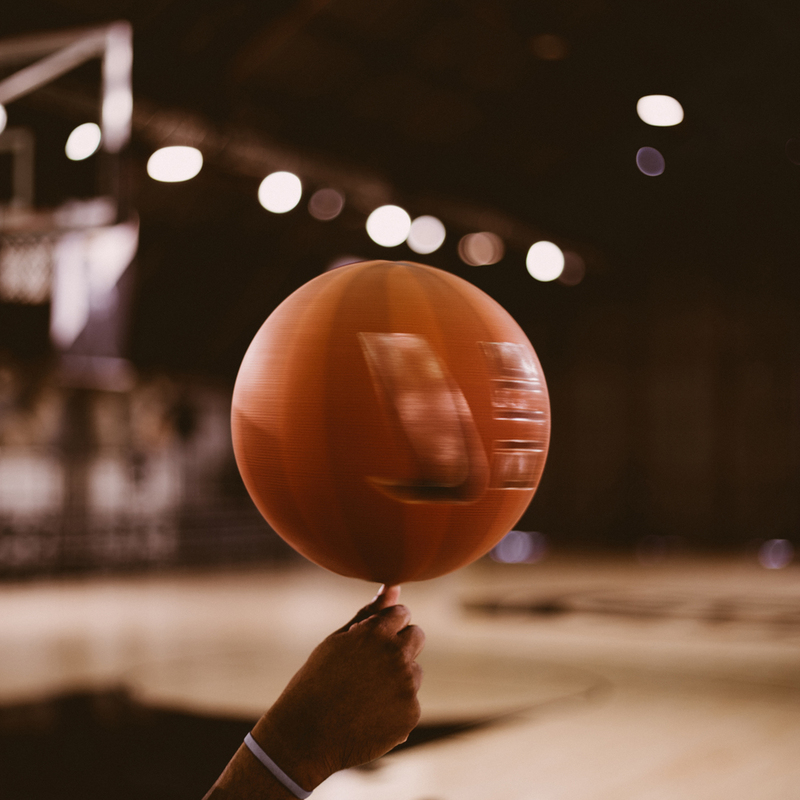 During the summer of 2015 we introduced the world to the greatest summer basketball camp ever — The Nike Basketball Academy. All of which took place inside a discrete and entirely customized airplane hanger in LA. Bringing together over 80 of the top college and high school prospects in the country, this four day basketball camp gave these young ballers unparalleled access to recruiters, coaches, trainers and over 20 pros and basketball legends. Using Nike's Instagram and Twitter handles we broadcasted content in real-time for the four days of The Academy. Over 30 posts across Nike and pro athlete Instagram channels generated over 2,000,000 double taps / thumbs up.